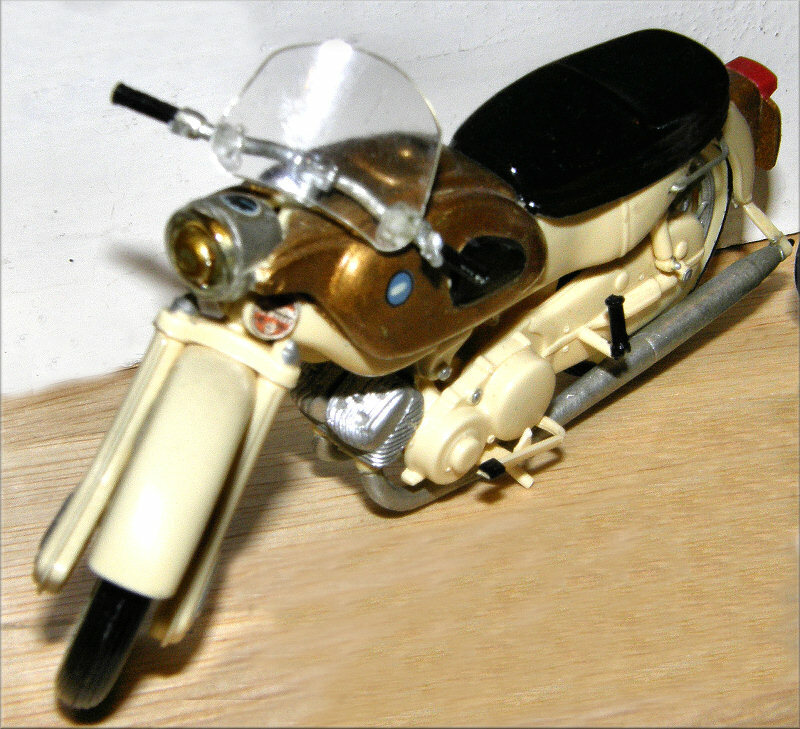 This model was the first of what was to be a series of motor bike kits. 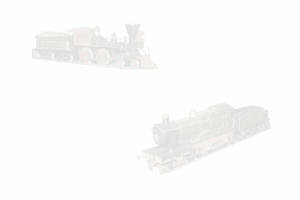 It was the first non railway locomotive item made by Kitmaster. 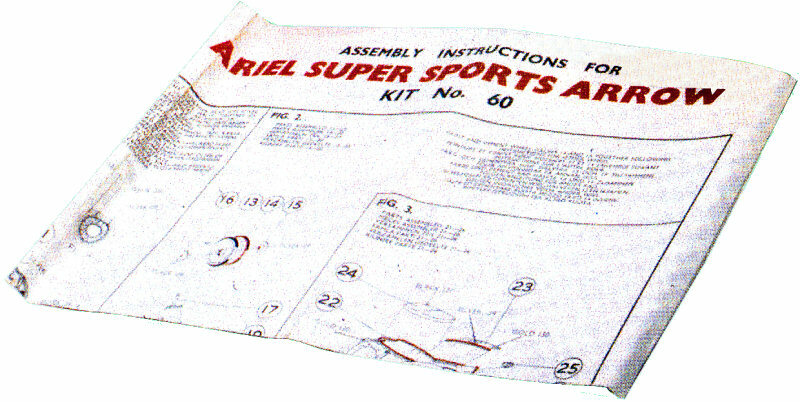 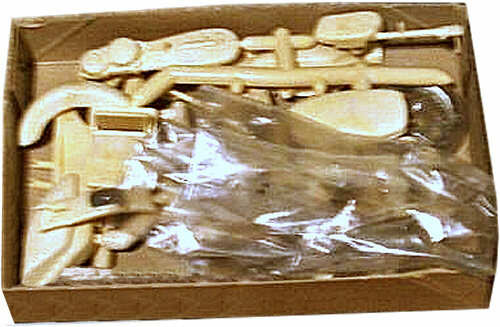 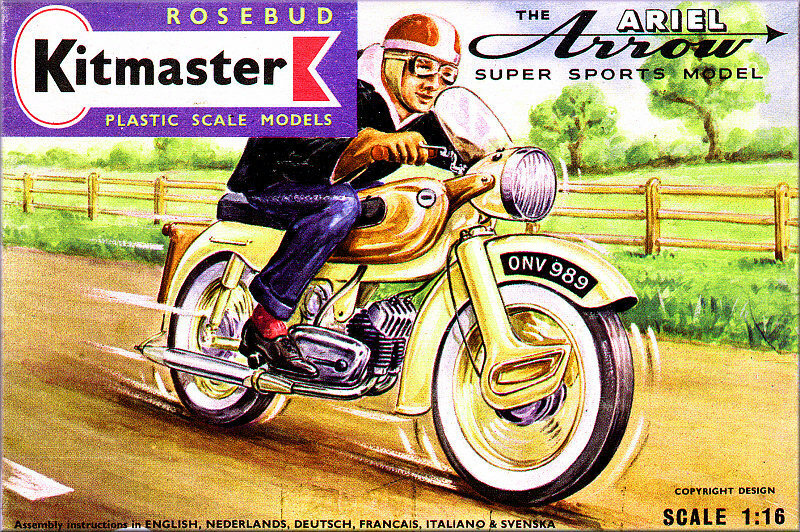 In 1962 the parent company, Rosebud, sold off the Kitmaster range to Airfix and the Ariel Arrow was the first Kitmaster kit to be released by them.